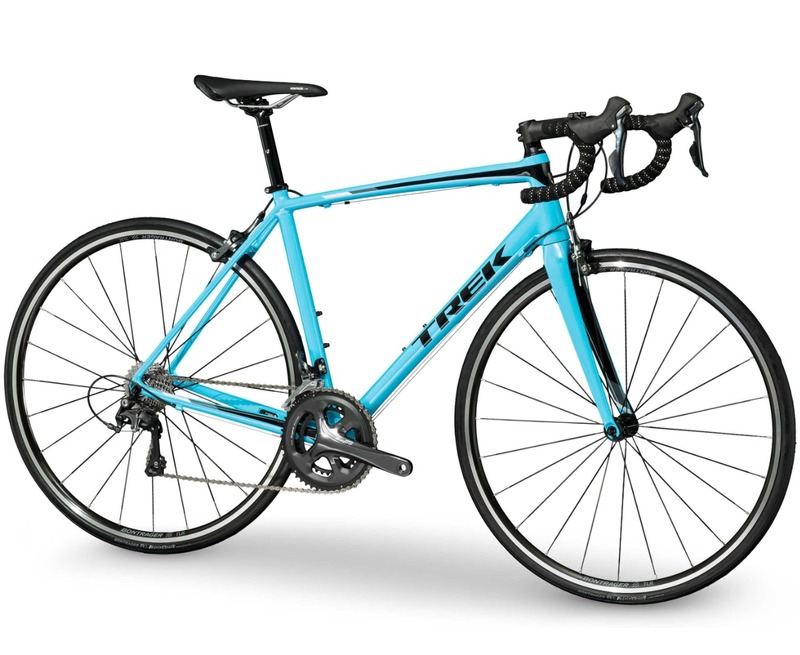 A light blue Trek Emonda SL5 with clip in SPD pedals. Black plastic bike cage. New so no scratches or marks. 52cm frame. Bought from South Downs Bikes in Jan 2019. Stolen from a bike parking on cross roads of North Street and Queens street in Brighton town centre. Locked with Kryptonite D lock with cable through back wheel.